Wynns Wall Mounted Key Safe holds up to three keys and attaches securely to any wall or flat surface with mounting hardware included. 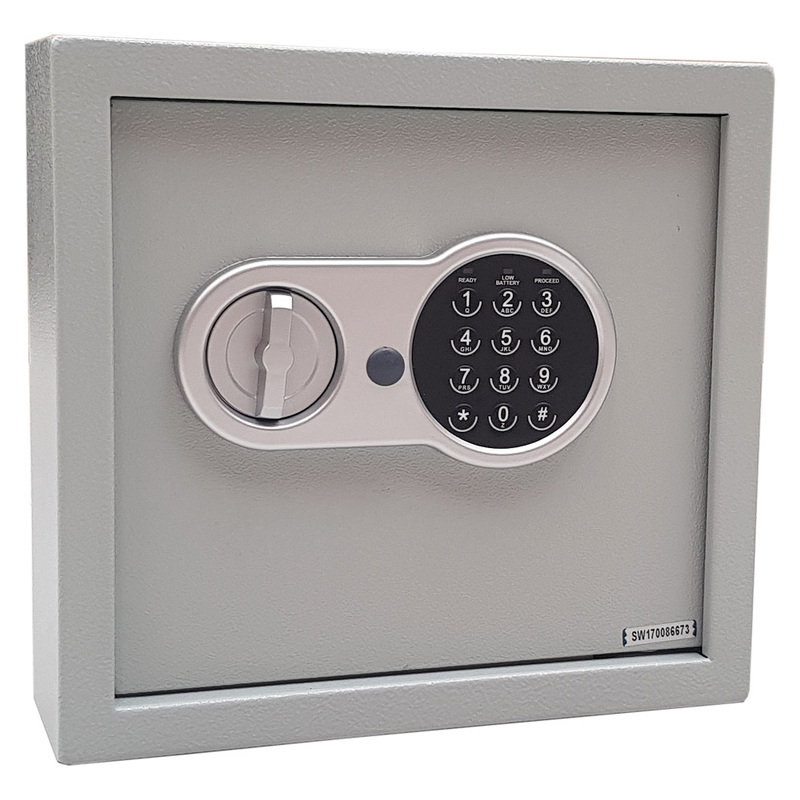 The Key Safe design has a solid track record for unmatched quality and security. 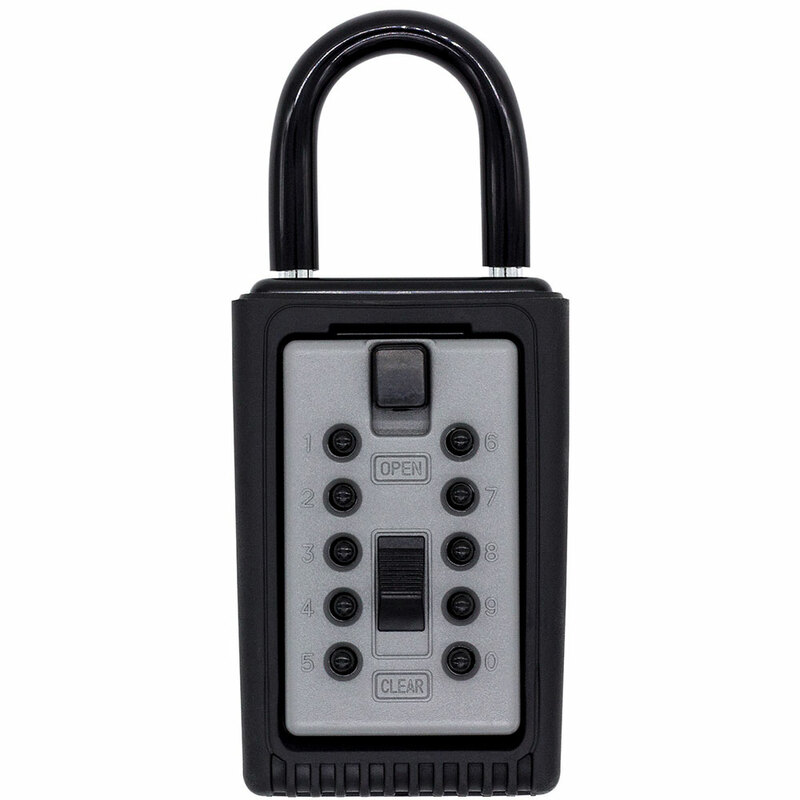 Wynns Portable Key Safe hangs easily on doorknobs, fences, railings or pipes. Just open the lid, lift the shackle and hang. 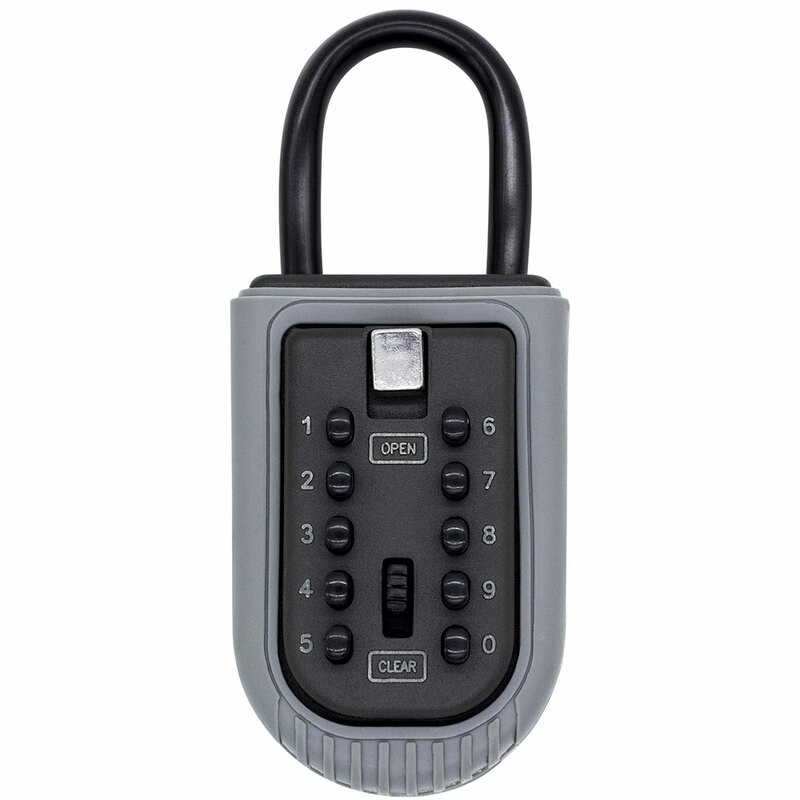 The Key Safe is constructed of sturdy metal with protective rubber shell and is guaranteed never to rust. Kidde Wall Mounted Key Safe holds up to five keys and attaches securely to any wall or flat surface with mounting hardware included. 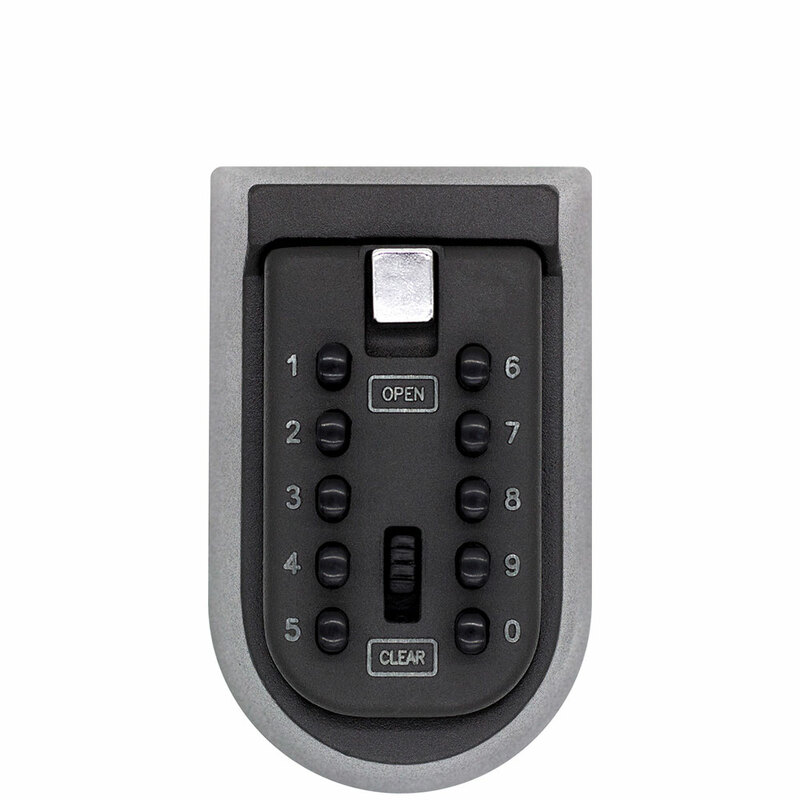 The Key Safe design has a solid track record for unmatched quality and security. 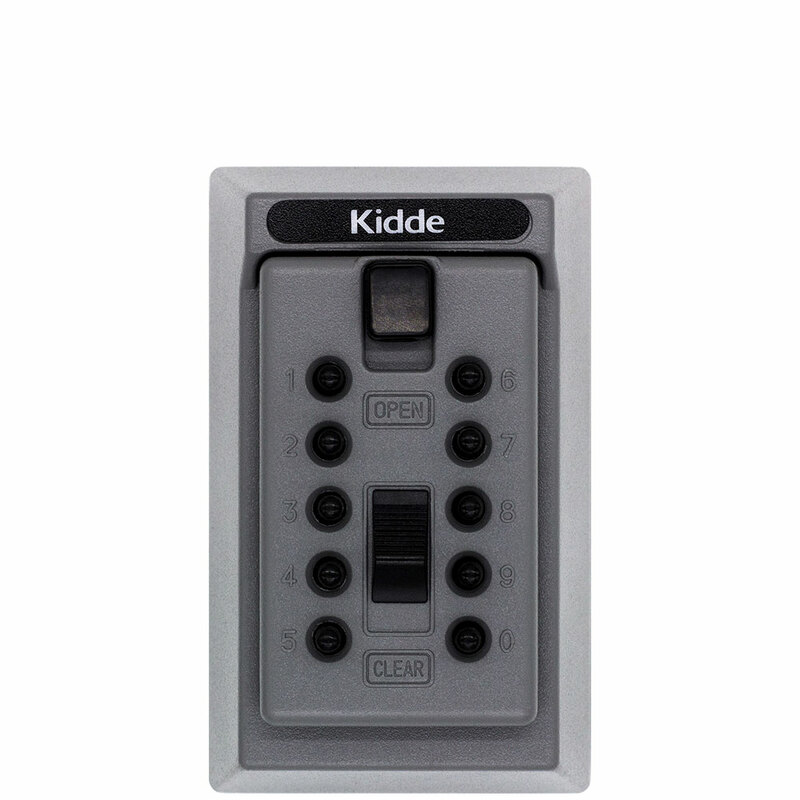 Kidde Portable Key Safe hangs easily on doorknobs, fences, railings or pipes. Just open the lid, lift the shackle and hang. 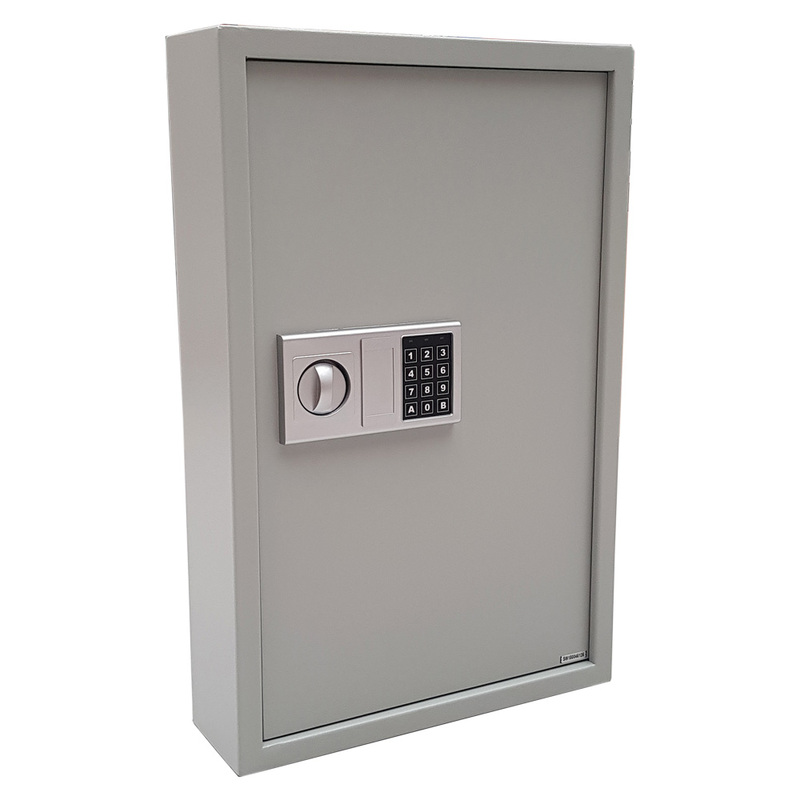 The Key Safe is constructed of sturdy metal with protective rubber shell and is guaranteed never to rust. 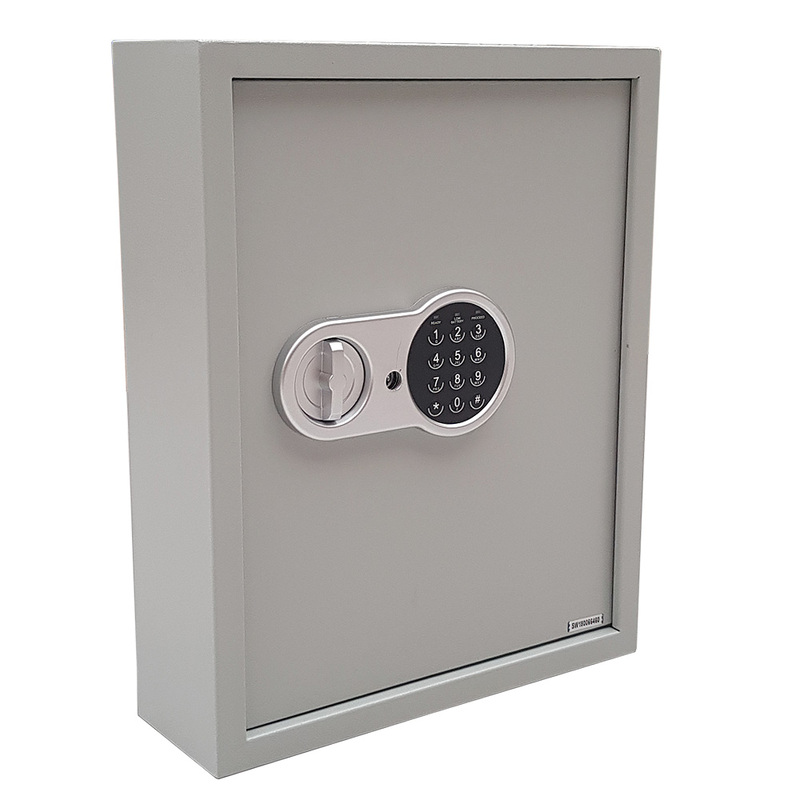 Ideal for home and office use, Wynns Electronic Safes offer high protection for valuables against theft at an affordable price.